We have three teams representing Area III! "Thank you!" from the Area III Young Rider Team that competed in Kalispell, Montana at the North American Youth Championships this summer. Your encouragement and support were really appreciated during this journey. The list of thank you’s is very long, but I want everyone in the Area to truly understand what an undertaking this was. 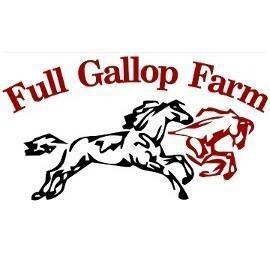 The riders: Leila Saxe, Ryan Wood, Jessie Schwartz, and Grace Smith arrived at Julie Richard’s farm in Newnan, GA a few days before the horses shipped out to get final lessons before the competition. Dr. Jason McLendon came to Julie’s to give all four horses fluids so they would travel hydrated and arrive ready to go in Montana. Katie Strickland rode with the drivers of Lorraine Horse Transport for 40 hours to ensure the horses were comfortable and fed during their travels. The horses arrived around noon on Saturday, July 14th, and the riders arrived just a short time later. All of the stalls and two tack rooms were set up beautifully, and we wore the Area III Colors proudly. The schedule for the horses worked out very well for the preparation before the show, and the facilities at Rebecca Farm are simply stunning. Julie taught all of the riders throughout the week, and kept everyone upbeat and positive! The riders and parents were treated Monday to a lovely outing on beautiful Flathead Lake along with great burgers and wave boarding. Then after riding on Tuesday, Julie took them zip lining at the ski lodge where the riders were staying. The pictures are incredible! Wednesday was all business with the Parade of Teams in the morning followed by the First Jog. All of the horses looked beautiful from all of the hard work of the grooms: Katie Strickland, Emma Mooney, Sara Bowman, and Wesley Ann Norton. All horses PASSED! Thursday was a non-compete day. Friday was Dressage, Saturday was Cross Country, and Sunday had the last jog, and then Show Jumping. Area III placed fifth in the One-Star Team Competition! The horses then stayed until Monday morning when the process started over with the hanging of fluids and the 40 hour trip home. To say that it takes a village is an understatement. 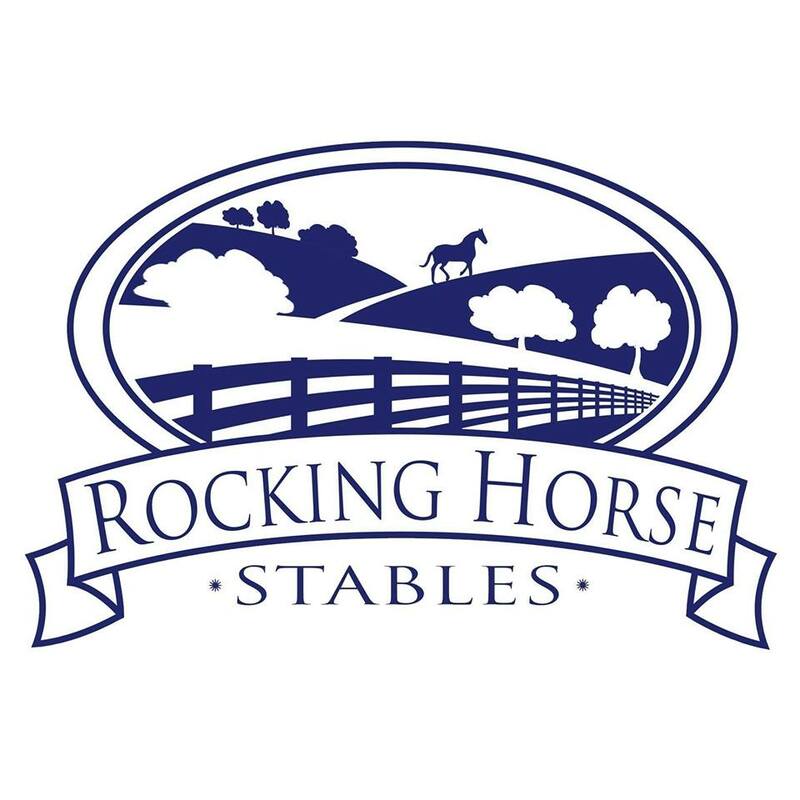 A huge Thank You must go out to the parents of these wonderful riders: Rob and Katrina Wood, Wayne and Darla Saxe, Paul and Julie Schwartz, Huck and Laura Smith. And Jade Anderson Tucker for being the best support any team could ask for! I have already started answering calls for information on the summer camp and possibly representing Area III next year at the North American Youth Championships. We want you all! But please understand, NAYC is a very expensive endeavor, and fund raising must start now! You must realize that the money either comes from your fund raising efforts or from you as a Team Member. We all had a wonderful time this year and created lasting friendships and memories. Please know that Area III is committed to being there for all of the members and competitors, and we do appreciate all of the good wishes, thoughts and prayers we received during this journey. Winter blankets, clippers, air vests, t-shirts, saddle pads and other Young Rider donations are being offered for sale this weekend. Please come by the Area III Tent! USEA Area III is seeking a volunteer to serve as the Area Treasurer and member of the Area III Council. The Area Treasurer is responsible for understanding the financial policies of the USEA and to perform accounting for Area business using the accrual basis of accounting in accordance with Generally Accepted Accounting Practices (GAAP) and accounting standards as provided by the USEA. 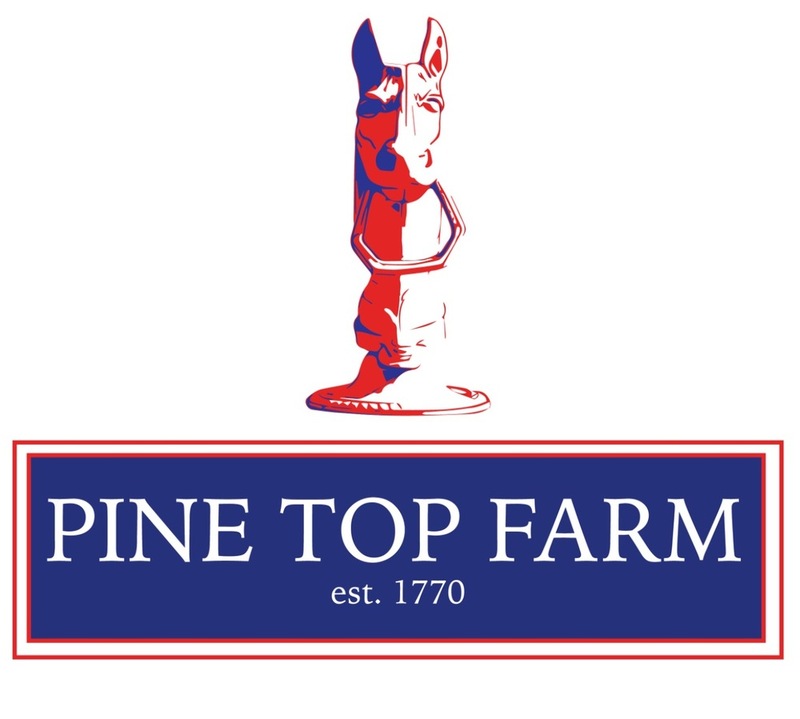 Join us September 21-23, 2018 at Pine Top Farm in Thomson, Georgia and ride with the legendary eventer and course designer Ian Stark! Start with dressage on Friday, grids and gymnastics on Saturday, and put it all together on cross country Sunday. Entries are limited so enter early! Clinic fee ($450 for Adult Rider members/$500 for non-members) includes meals and Area 3 AR swag! 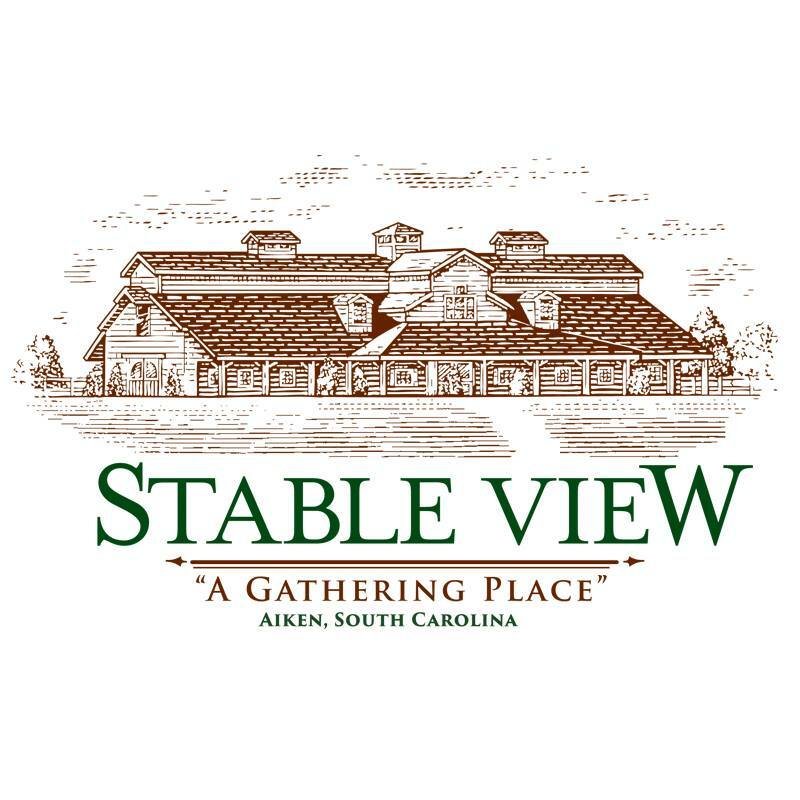 Stabling and RV hookups available on site. 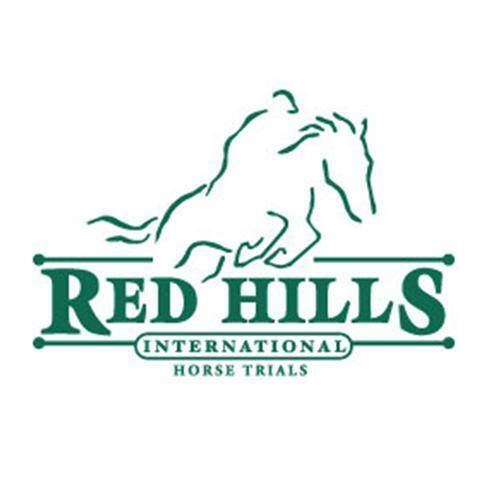 Congratulations to the Young Riders selected to represented Area III in the 2018 FEI North American Youth Championships (NAYC) for eventing at The Event at Rebecca Farm July 18-22. We look forward to cheering these hard working riders on at the Youth Championships! Support the Area III Young Riders as they prepare for the 2018 NAYRC at Rebecca Farm in Montana! 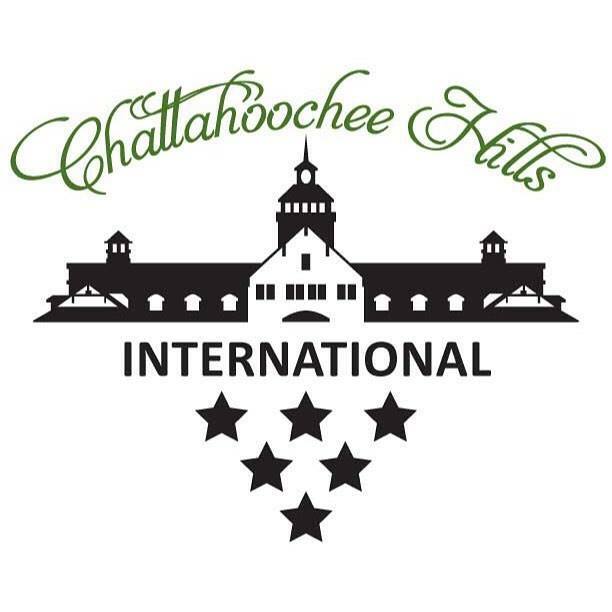 Compete in the twilight jumper show at Chattahoochee Hills June 19, 2018. Click here for the entry form. 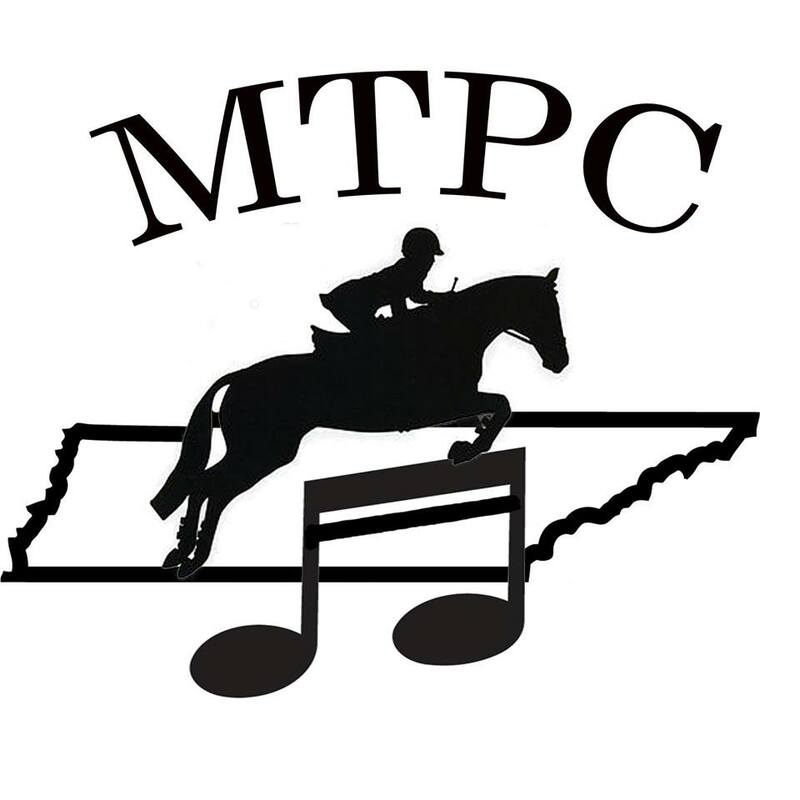 The Area III Young Rider Camp is being held at Chatt Hills on June 17-21, 2018. The Young Rider camp instructors are Julie Richards, Leslie Law, Tiffany Loudon-Meetze and Hilda Donahue, with Guest Instructor Mrs. Lesley Grant Law. 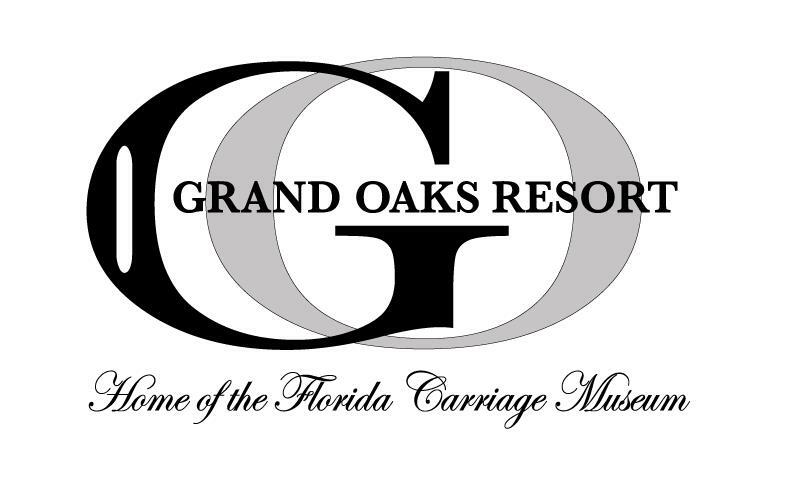 additional charge for jumping-additional riders are invited to jump at the different heights at $20 per round. This will be a fund raising event for the Young Riders. All Instructors will be involved in this activity. Each rider will ride the test A for that Division, and the Qualified Riders will ride their NAYRC test. 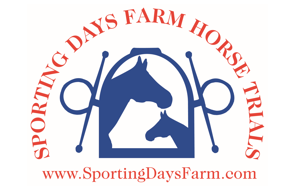 Katie Strickland and Hilda Donahue: Conditioning and groom clinic, speeds/vet box tutorial. Will help determine each horse’s temperature, pulse and respiration at rest. Warm up with Hilda Donahue - know trot/canter speeds for appropriate level. Katie Strickland: Vet box after cross country school. Check horse’s temperature, pulse and respiration- cooling down time. Entries are still open for Young Riders and Adult Riders. Please send in your forms to reserve your spot! Thank you for all of your enthusiasm and support of Area III. Click the link below to read a recent letter from the Area III Young Rider Coordinator regarding important updates and information about Young Rider Summer Camp and NAYRC.